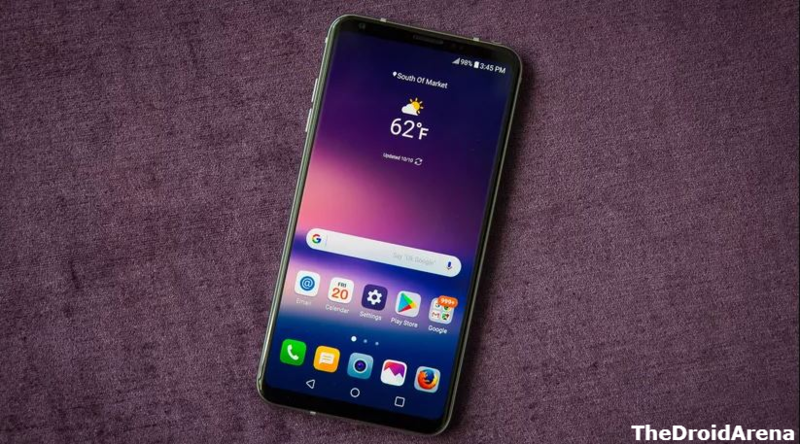 If you are using a LG V30 smartphone model then you must be aware of the DTS 3D Stereo feature that was rolled out as a part of an update in November 2018. The DTS 3D Stereo sound feature was mentioned in the change log of the Over The Air (OTA) update as well. 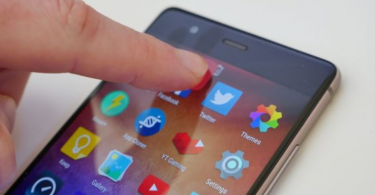 However, LG missed out on important thing. They didn’t provide users the ability to toggle on/off the DTS 3D Stereo Sound. There exists no entry for the feature in ‘Settings’ through which LG V30 users can activate/deactivate the feature. 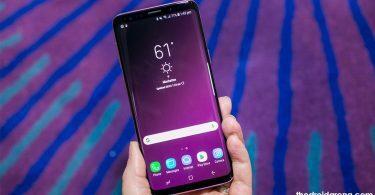 Enable call recording on LG G6/ LG V30. Please click here for the steps. 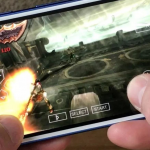 ChazzMatt, an XDA contributor, was quick to point out the same in the XDA Developers Forum. 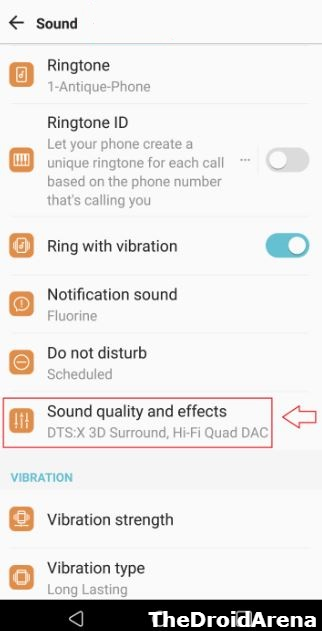 In this post, the entire credit goes to the LG V30 XDA Forum, we are going to share with you the process through which you can get the ability to toggle on/off the DTS 3D Stereo Sound feature on all LG V30 variants including V30, V30+, and V30S. However, please note that you require root access in order to do the same. Also, the process, though simple, as of now, works on the US998 V30 Firmware only. As mentioned above, you require being on US998 V30 Firmware with at least November 2019 security patch. 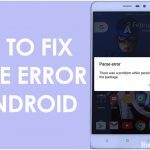 Please root your LG V30 smartphone. You can check the steps from here. 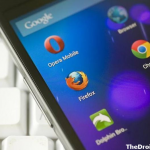 Either you can utilize a root file explorer or you can utilize the Build Prop Editor. We recommend Build Prop Editor. As a first, please launch Build Prop editor and go into Edit mode. Please Save and reboot your device. Inside this new category, the option of DTS as well as the old Hi-Fi Quad DC will be present. 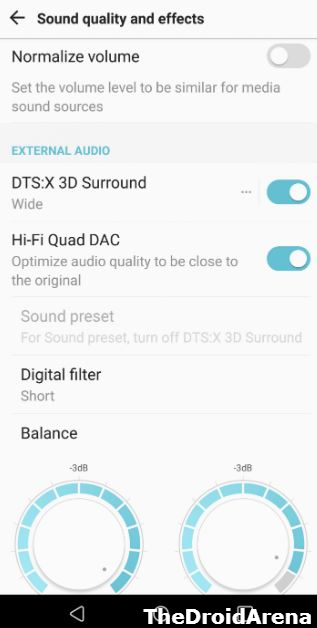 These were the steps to acquire the ability to toggle on/off the DTS 3D Stereo Sound on LG V30 smartphones. In case you face any issues in the process, please let us know about the same in the comments section provided below. 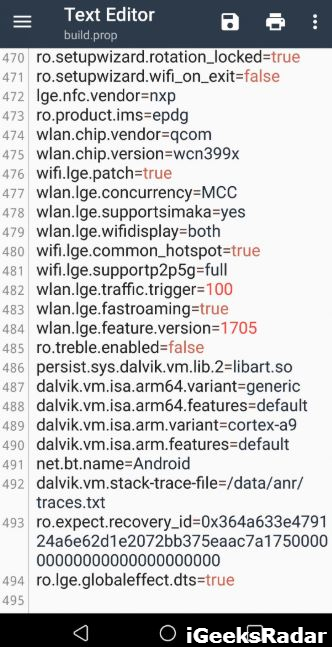 Download LG Flash Tool and LGUP Tool for LG Devices .